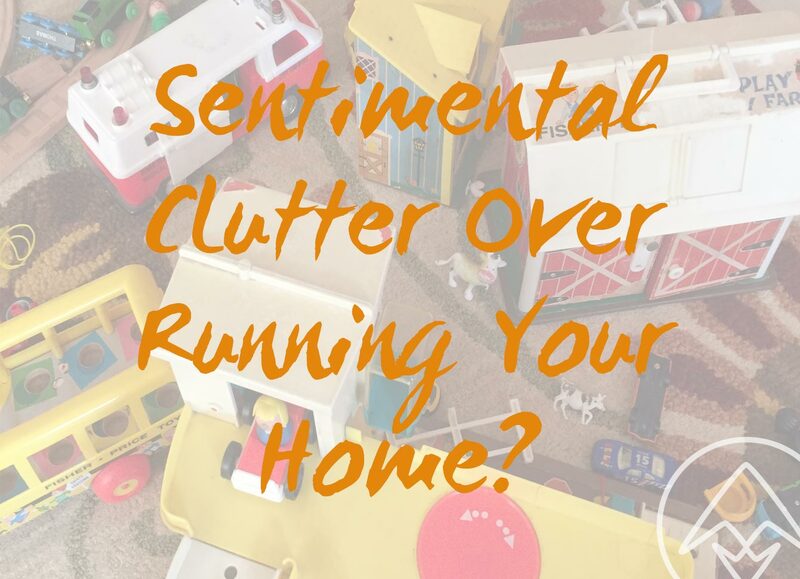 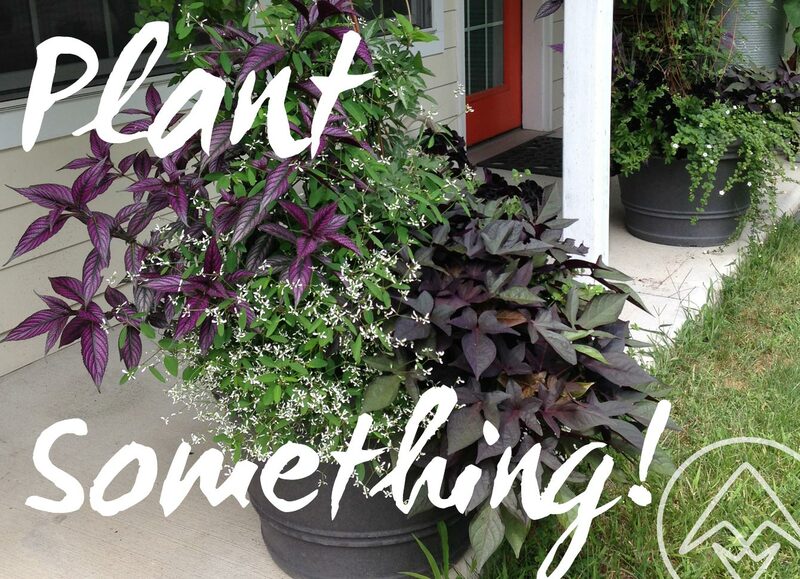 Is Sentimental Clutter Over Running Your Home? 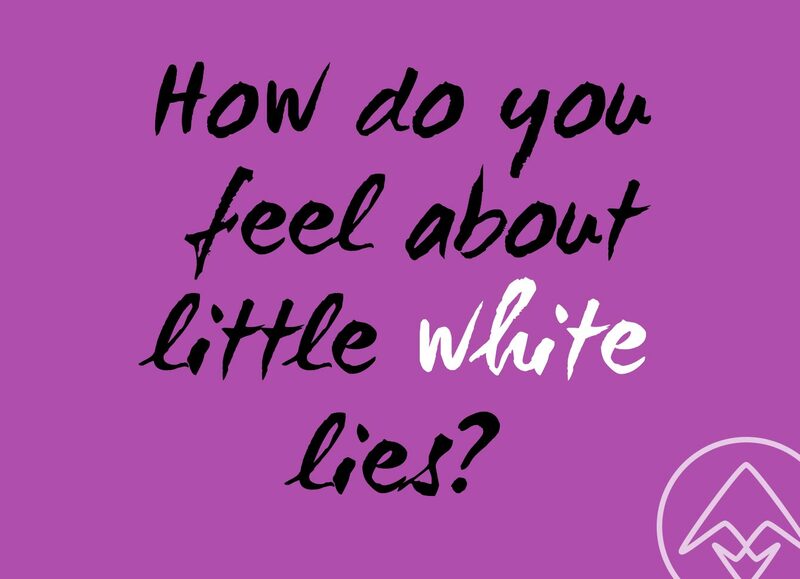 How Do YOU Feel About Little White Lies? 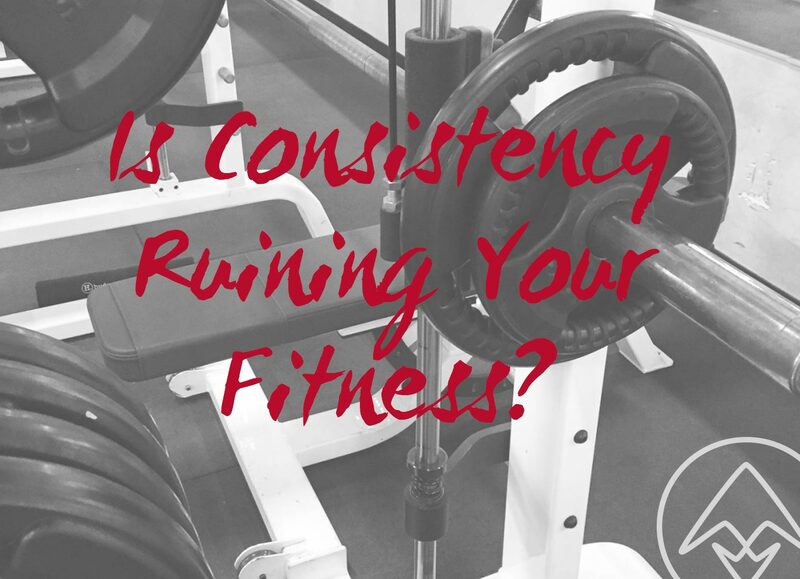 Is Consistency Ruining Your Fitness?